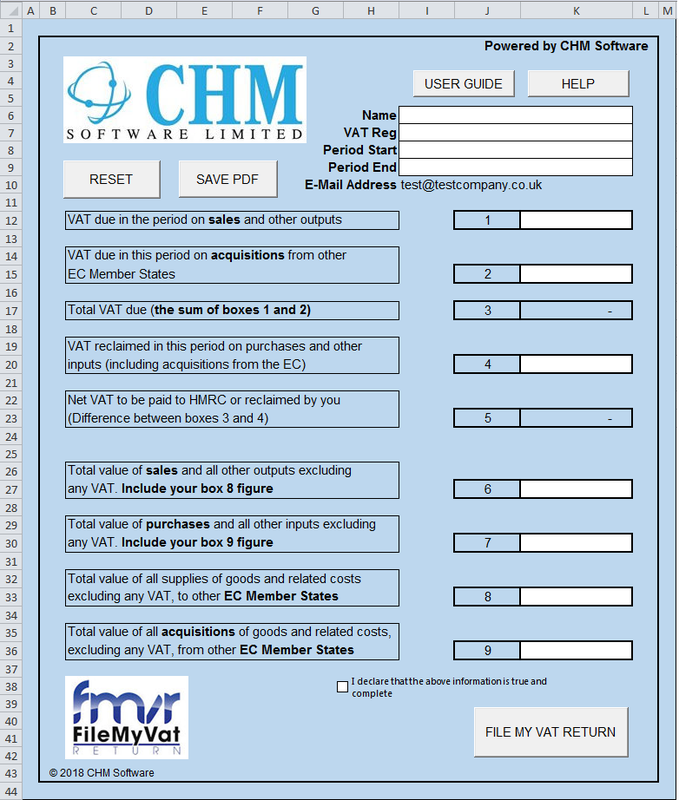 CHM Bridging Software will file VAT returns under Making Tax Digital. 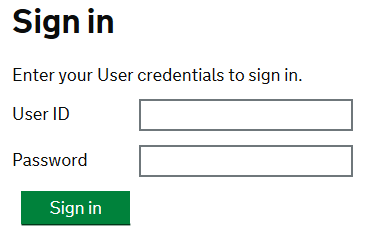 The software can only be used after you have signed up to MTD, which you can join through your current HMRC Government Gateway account. 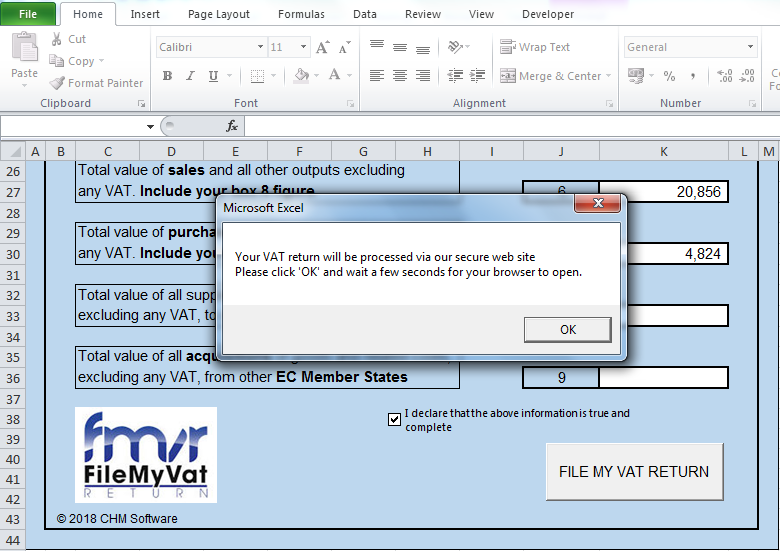 You are a few moments away from being able to submit your VAT return via Microsoft Excel using our Bridging Tool. 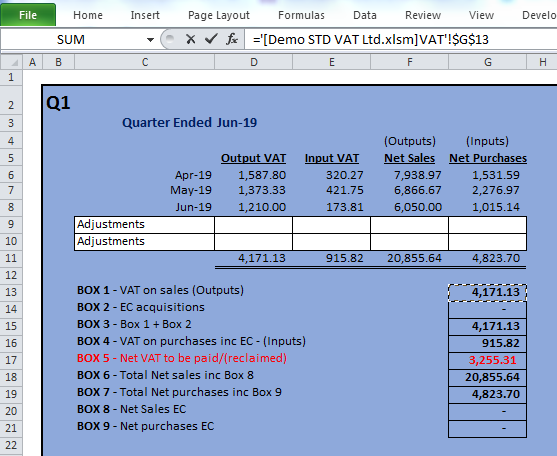 This user guide will detail how to setup and use the Bridging Tool to file your VAT returns from Excel. All your VAT returns will be submitted through your Bridging Tool and will require linking each time for every submission. For ease of use we recommend that you save your Bridging Tool to your desktop. 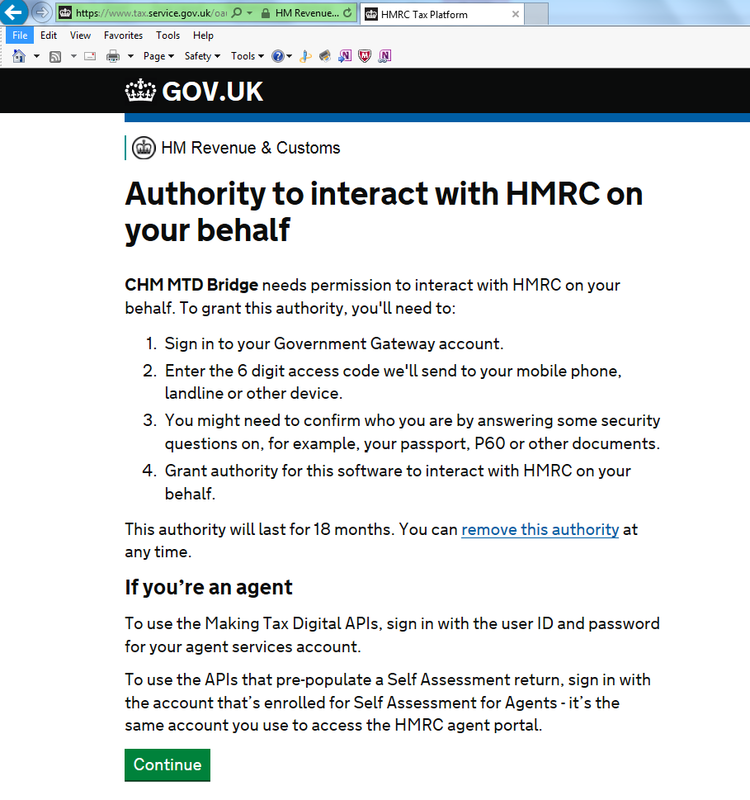 If you wish to embed the Bridging Tool within your own spreadsheet workbook, you will also need to follow the instructions on “How to Embed the Bridging Tool into my own Workbook” before attempting to file your VAT return. 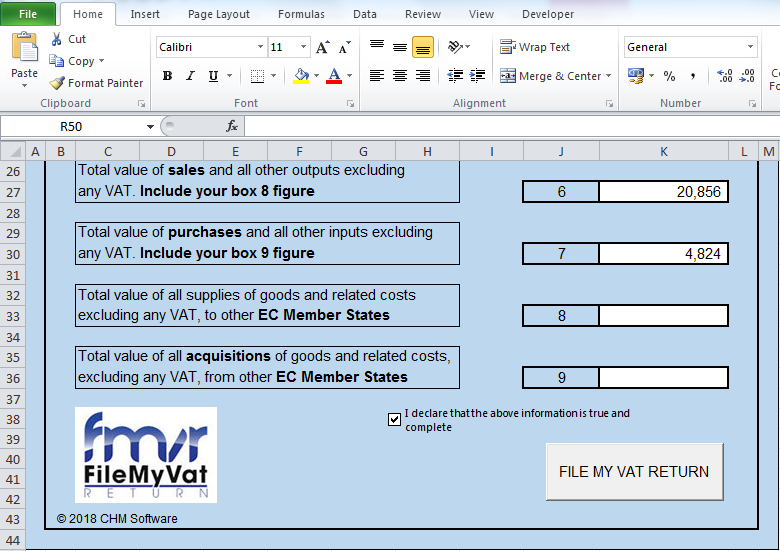 RESET – Click to clear all the data in the VAT return except the business name and VAT number. SAVE PDF – Click to save the VAT return as a PDF file. USER GUIDE – Click to view this user guide as well as other useful hints tips and MTD updates. HELP – Click for software support and to get in touch. 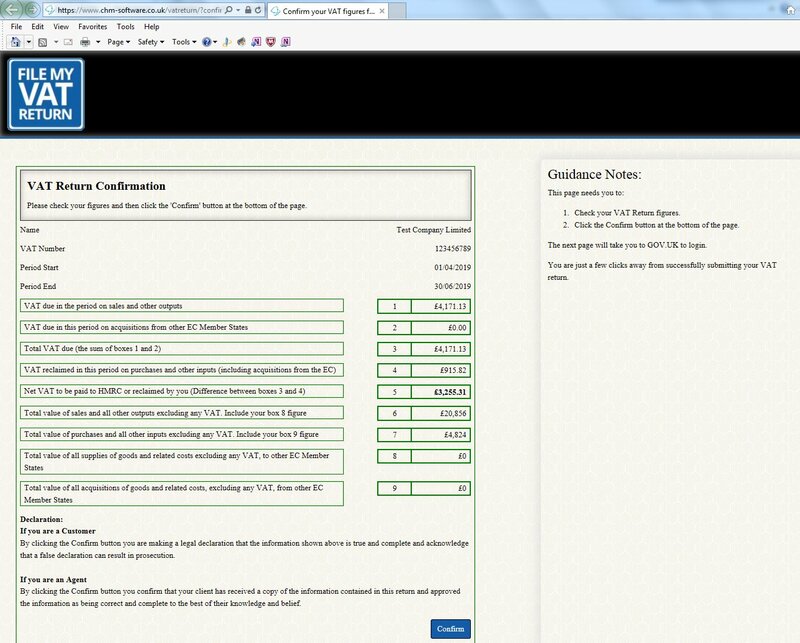 To link and file your VAT return through the Bridging Tool, both your spreadsheet with your VAT calculations for the period being submitted and the Bridging Tool will need to be open. 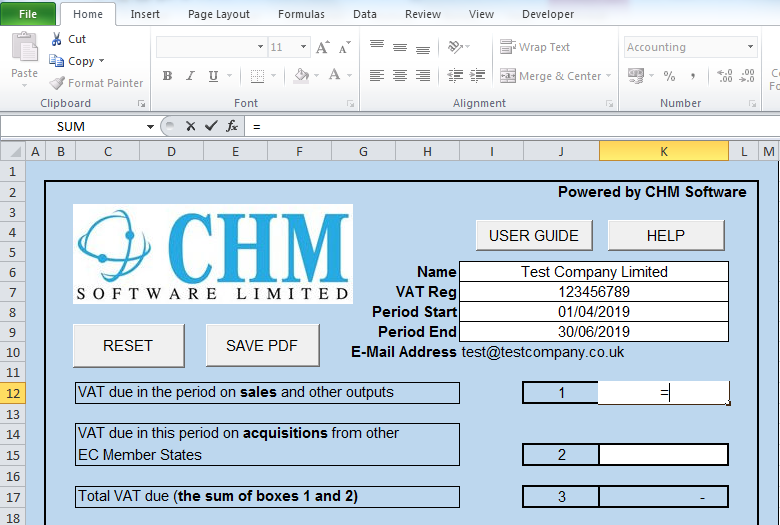 Type or link the organisation name, VAT number and period start and end dates into the corresponding cells for each Bridging Tool integrated, dates must be in the format dd/mm/yyyy. Cells 1, 2, 4, 6, 7, 8 & 9 will need to be digitally linked to the source data (calculation data). Click on Box 1 and type = (the equals sign). Go back to the Bridging Tool and you will see the value you clicked on has replaced the '=' sign. Repeat for boxes 2, 4, 6, 7, 8 & 9. Boxes 3 & 5 are calculation boxes, and therefore do not need to be digitally linked. Once completed, you are ready to file the VAT return with HMRC. Double check the VAT return and then click the confirm button. 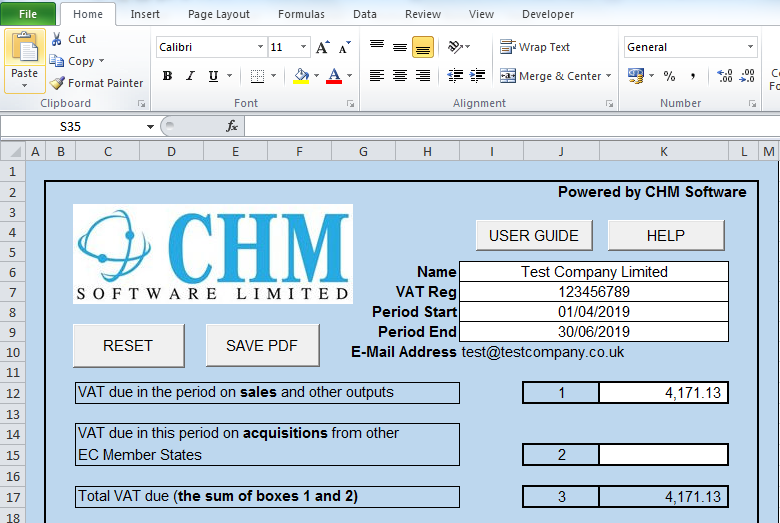 In order to file your VAT return via the Bridging Tool, you will need to grant authority for CHM Software to interact with HMRC on your behalf. Once you have given permission, you will be returned to our website to submit your VAT return. Once the VAT return has been filed with HMRC, you will be prompted to download your submitted VAT return. Congratulations! - You have successfully submitted your VAT return from your own spreadsheet.